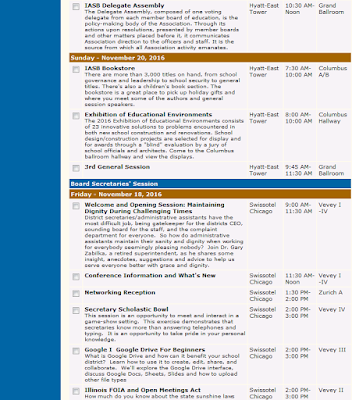 The online Conference Planner is now available for those planning to attend the 2016 Joint Annual Conference, Nov. 18-20. By accessing the planner, participants can view all events and create a personalized agenda. Instructions for creating the personal planner are available by logging-in to the IASB member database, choosing the Members-Only tab at the top of the page, and selecting Annual Conference from the drop down menu. 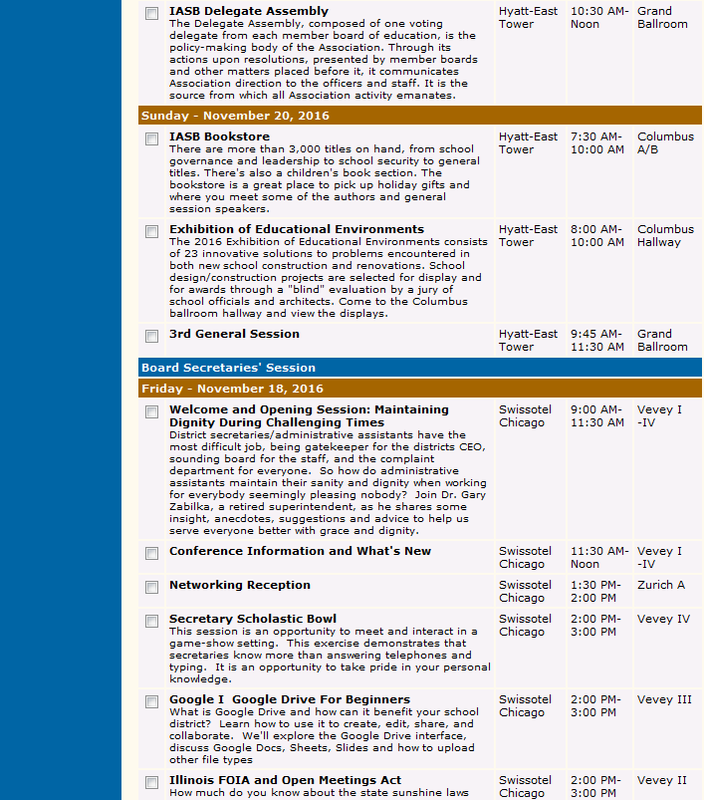 Once there, find the section entitled “2016 Conference Schedule Planner” and follow the link. The Conference Planner allows the user to view by event type or category. Individual events in each category are listed in chronological order by title and description. Listed at the right of each event is the location by hotel, time, and room name. Multiple events may be chosen for each time slot. After completing the personal agenda for the Conference, either download and print the agenda, or save it to a smartphone, tablet, or other device. 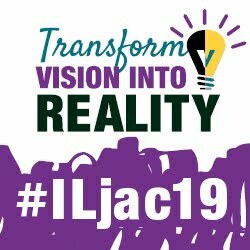 Those who are attending Conference for the first time may want to consider attending one of two orientation sessions (Friday at 11 a.m. or Saturday at 7:30 a.m.) for help in finding and selecting topics of interest.